There are many different ways to enjoy Prague, to be a tourist in the Golden City, the Czech capital. The city is the place of my college years; I feel at home here. 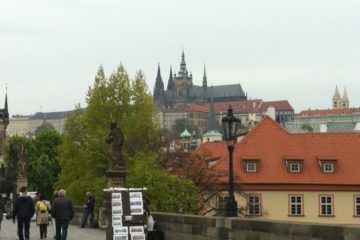 Let me share with you some of my favorite walks on the cobblestone streets, seeing some of the famous sites. After a short break in baking and blogging, I’m back in the kitchen, and sharing a recipe on this blog. 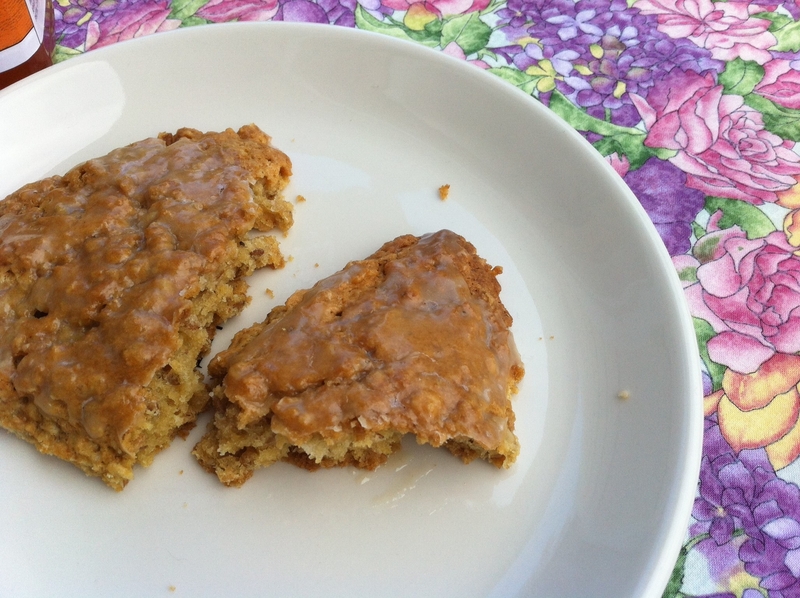 Today’s morning treat is a simple scone served with my favorite jam from Emily Luchetti’s The Fearless Baker.